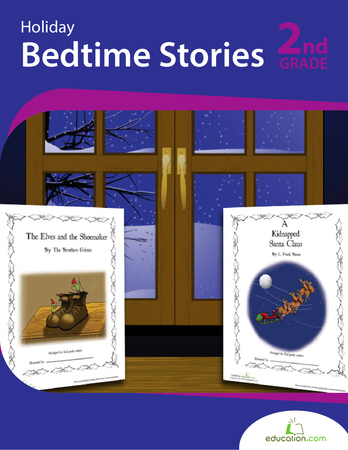 Enjoy the holiday season with two classic tales, "A Kidnapped Santa" and "The Elves and the Shoemaker." 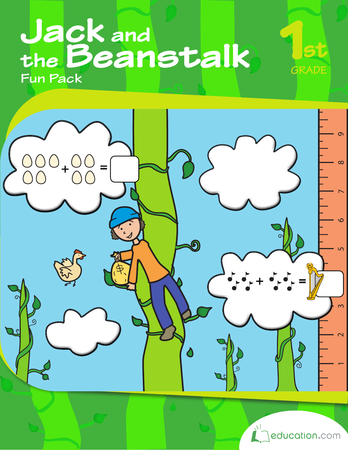 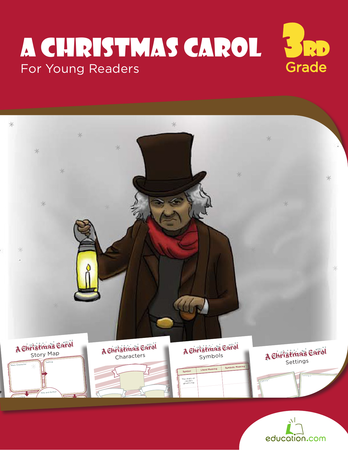 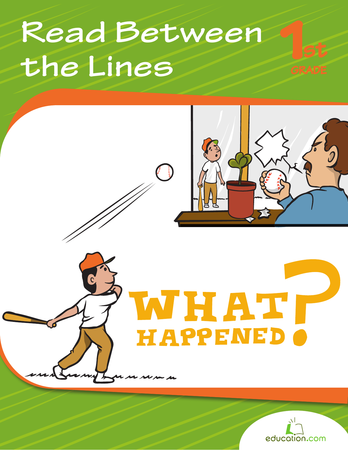 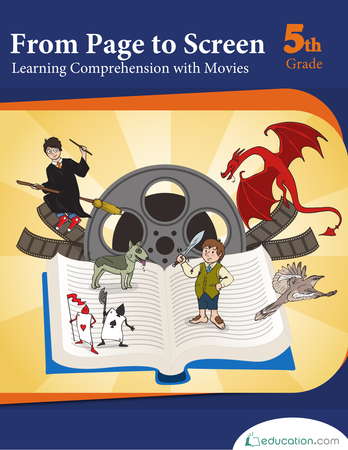 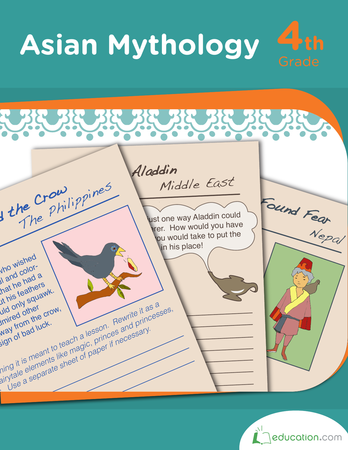 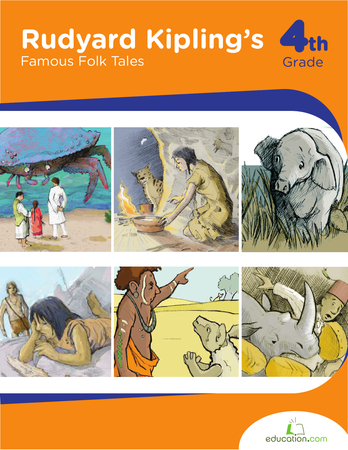 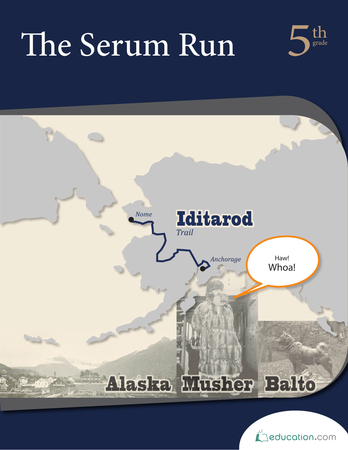 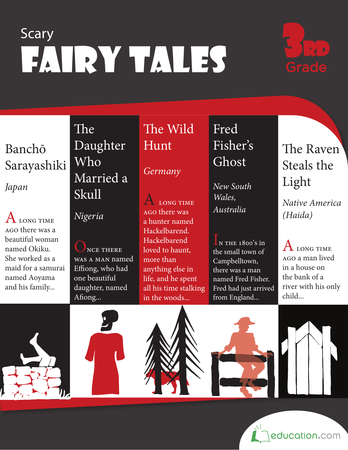 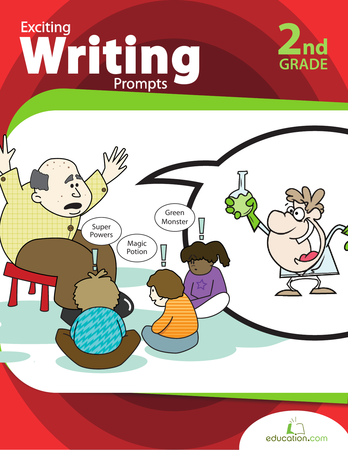 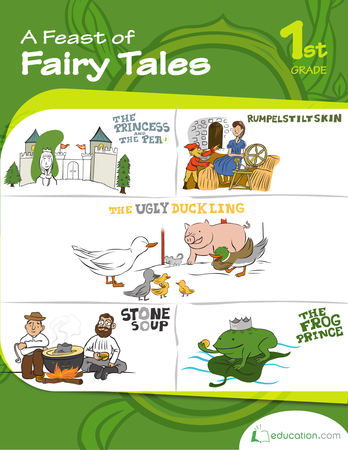 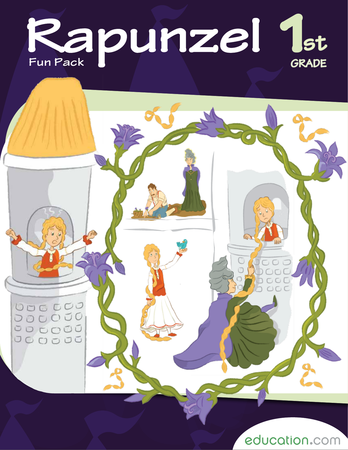 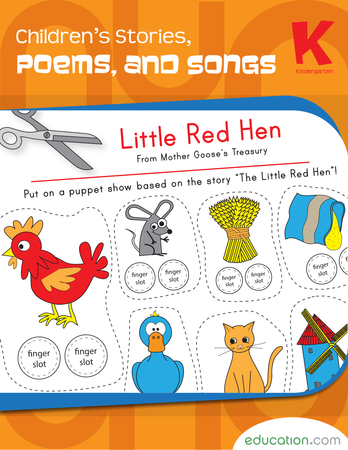 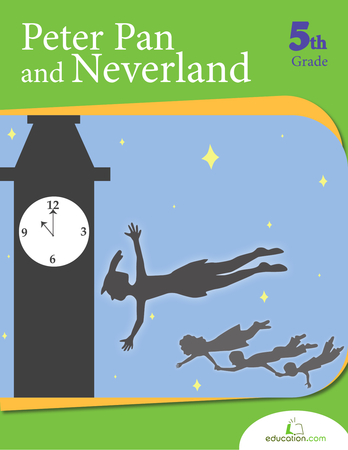 Kids can color the illustrations then learn basic story analysis with review and vocab pages. 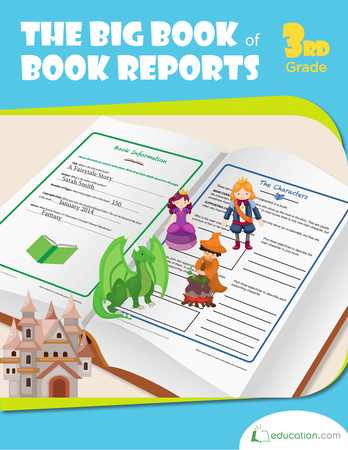 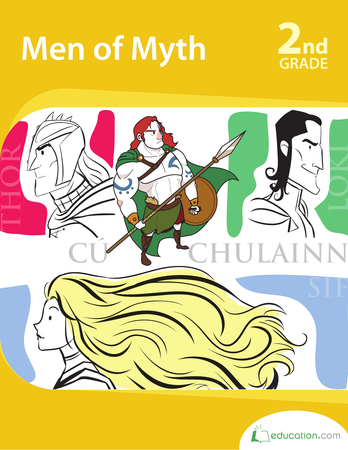 This workbook takes a snapshot of select heroes from Norse and Irish-Celtic stories: Thor and Cu Chullain. 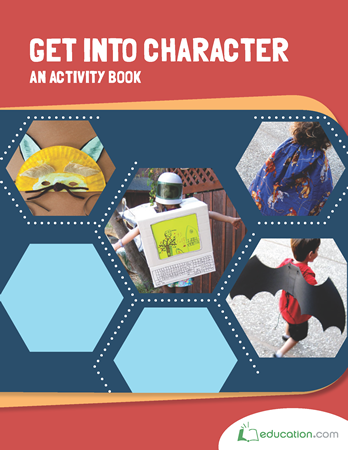 Their exciting deeds give kids noteworthy reading, writing and critical thinking practice. 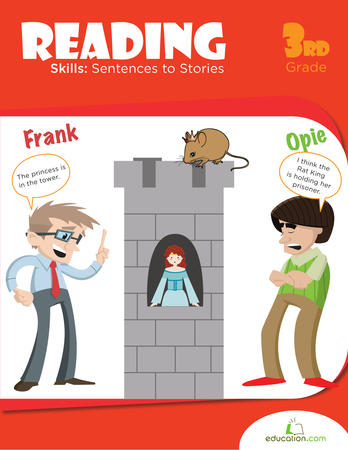 Practice reading skills with the help of literary friends! 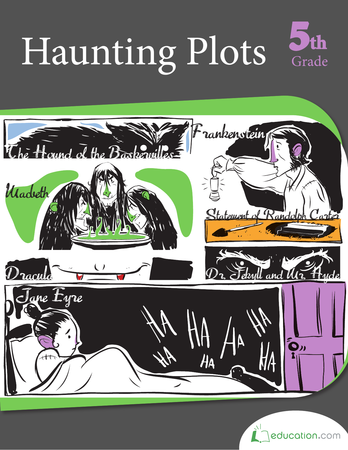 From Frankenstein to Dracula and Mr. Hyde, the gory gang's all in this book, with read-and-respond passages from famous horror literature. 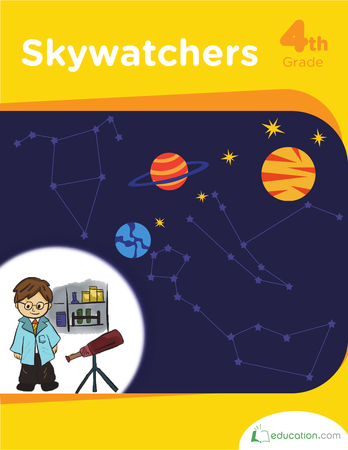 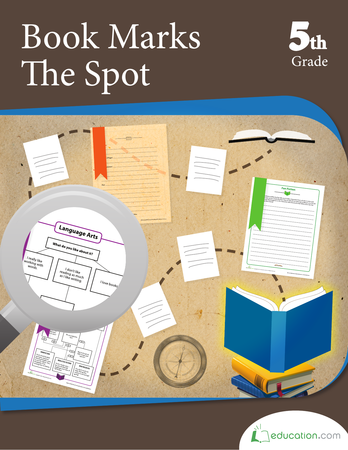 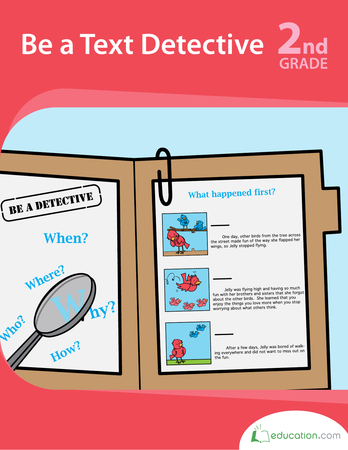 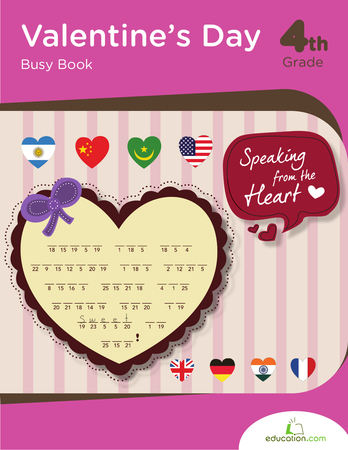 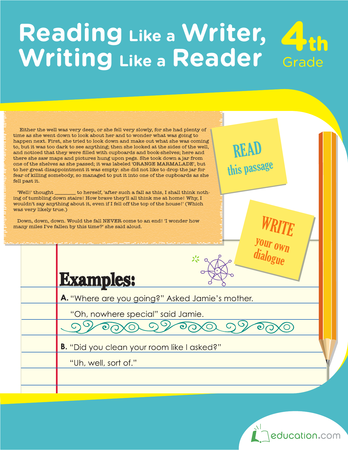 This workbook is the spot for reluctant readers and bookworms alike! 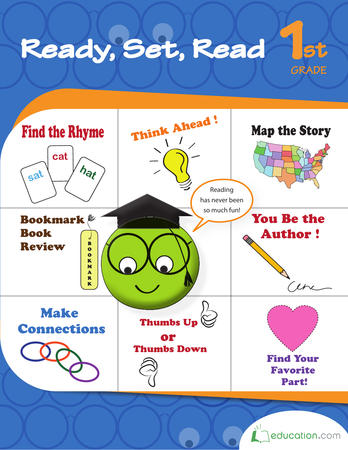 Kids can get ideas for books then delve deeper into what they read with decision charts, organizers, writing and design prompts.